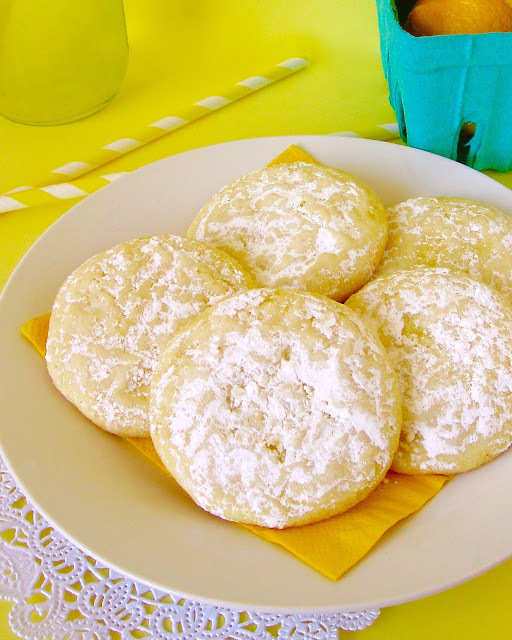 Sweet, lemon cookies, bursting with bright spring-time flavor. 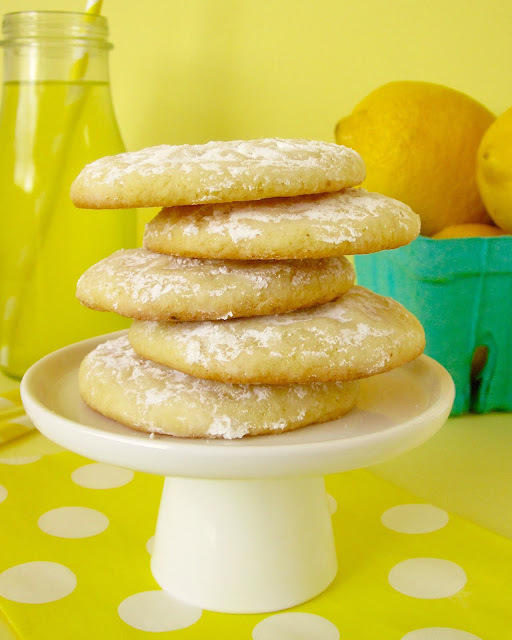 These cookies have the perfect sweet, lemony tang, with a soft chewy center and perfectly crispy edges. 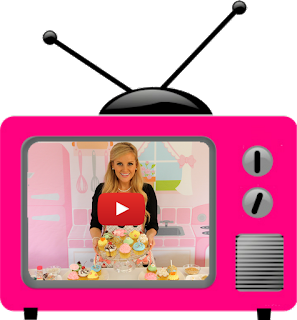 These are great for a fun Easter treat, a sweet Mother's Day gift, or a fun spring weekend baking activity. 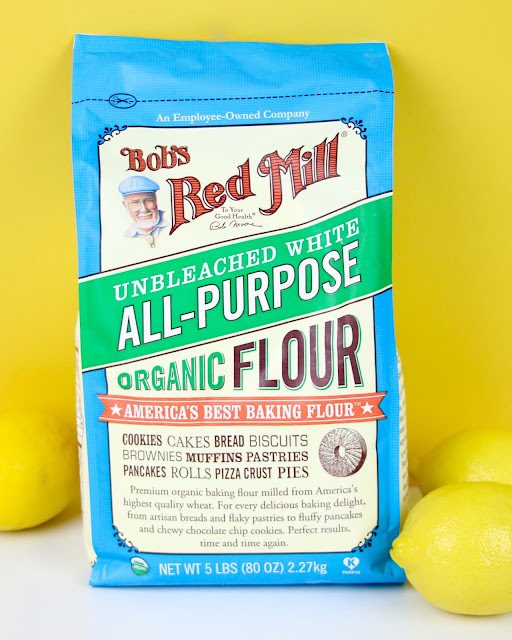 Bob's Red Mill flours are one of my personal favorites to use in my recipes! 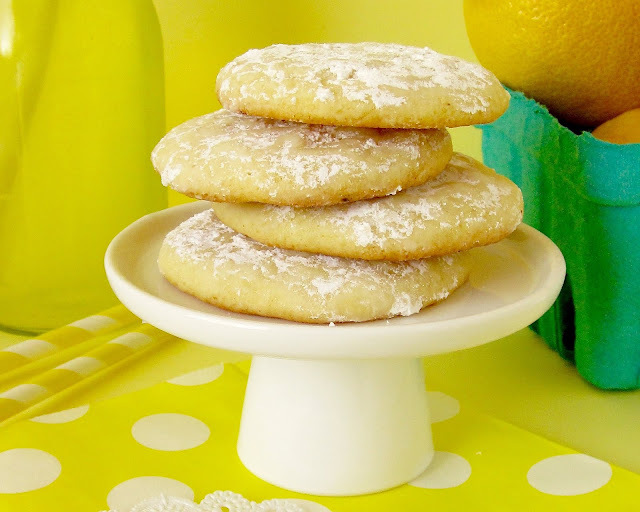 Paired with fragrant citrus, creamy butter and sweet sugar, it make the perfect base to hold together these spring time cookies. 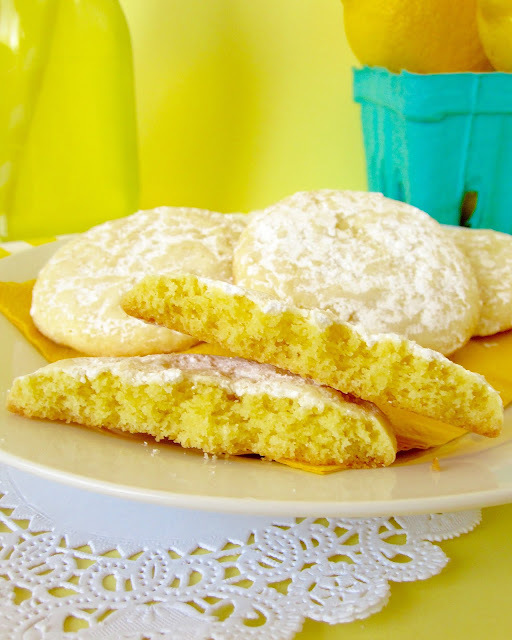 Bob’s Red Mill provides premium baking flours, no matter what kind of diet you follow. They even have gluten-free flour! I usually use they're Organic Unbleached White Flour, because it is freshly milled from Organic hard red wheat and is not enriched with any additives. 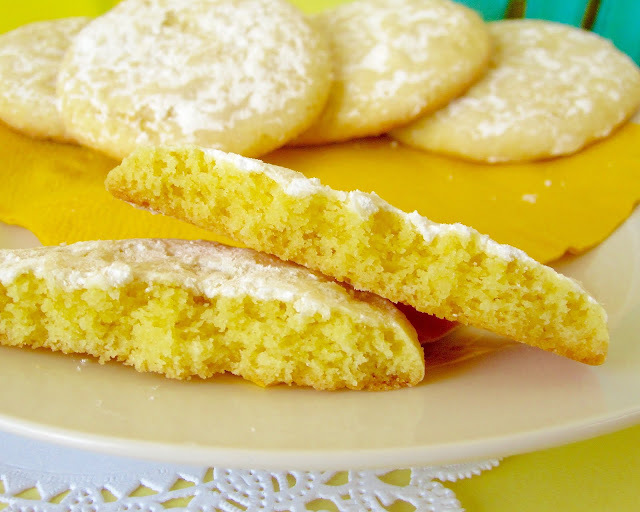 This is the same high protein flour used by professional bakers and produces the most light, airy, perfectly baked cookies, every time. In a small bowl, whisk together flour, baking soda and salt. 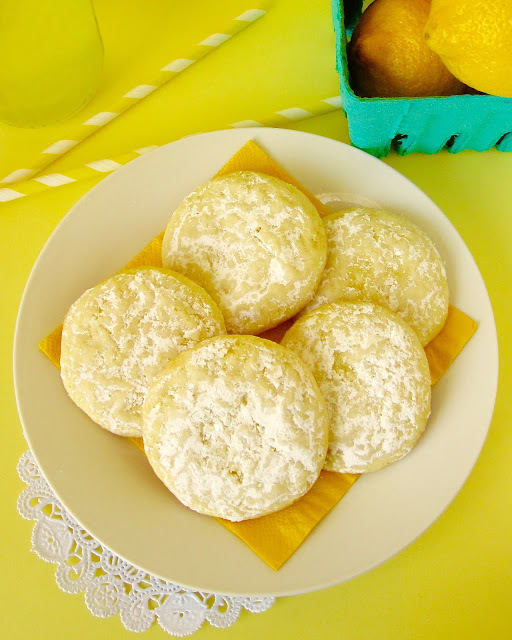 In a separate bowl, with an electric mixer, beat the butter, lemon zest and sugars together on medium speed for about 3 minutes until pale and fluffy. Scrape down sides and bottom of bowl. Beat in the egg and vanilla until incorporated. Add flour mixture on low speed just until combine. Scoop dough into balls (about 2 tablespoons each) and place about 2 inches apart on prepared baking sheets. Cover with plastic wrap and refrigerate for at least 2 hours, or overnight to firm the dough for more flavorful cookies with less spreading.